Kosovo’s Cultural Center in Istanbul hosted Minister of Diaspora, Valon Murati, for a meeting with the Albanian associations in Turkey. 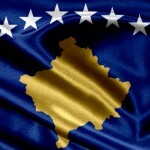 Minister Murati spoke of Kosovo’s progress and Government’s ties with its Diaspora. Furthermore, the meeting consisted of talks over the Ministry’s programs and future involvements, learning of the Albanian language, cultural activities, providing support for investment, as well as the Diaspora registration process. The meeting was attended by Mr. Rahim Morina, Consul General of the Republic of Kosovo in Istanbul; Agron Tare, Consul General of the Republic of Albania in Istanbul; Mentor Borovci, General Secretary of the MOD, and Qamil Bytyqi, Acting Director of Kosovo’s Cultural Centre in Istanbul. 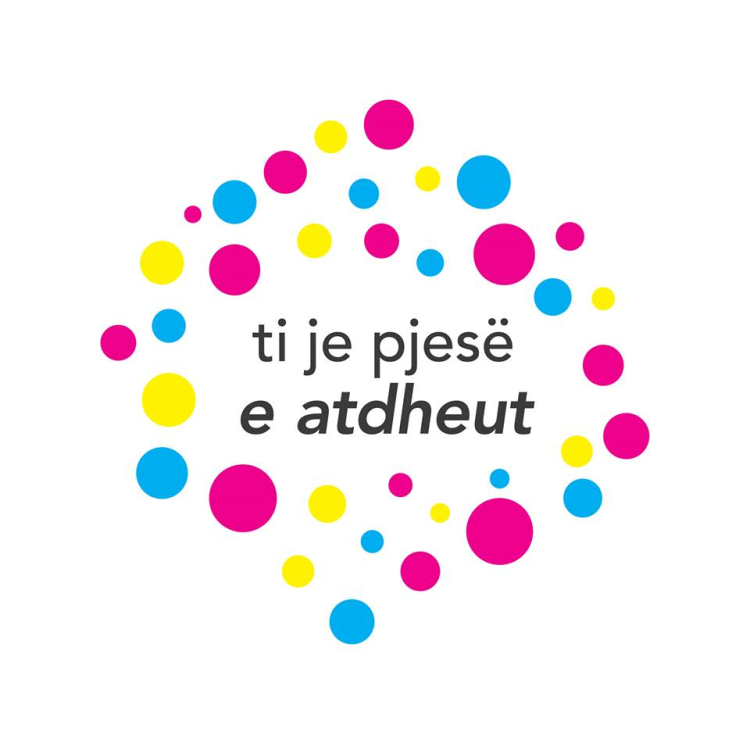 HERE you can read the full article on this activity published in Albanian by Ministry of Diaspora.